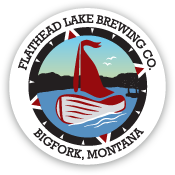 On Thursday, July 26th join the Flathead Lake Brewing Co. crew at The Raven, Woods Bay Montana for an evening paddle on the lake! Bring your own board/kayak or get a rental supplied by Bigfork Outdoor Rental. Paddleboard or kayak rentals will be $20 for 2 hours, available from 7 to 10pm. You must reserve in advance.  Email events@sleepeatdrink.com today!